The one call crew for ALL your plumbing needs. Rate and review Woodhaven Plumbing & Heating in Ozone Park, NY, United States! 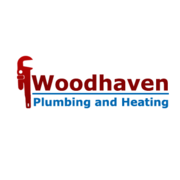 Share your experiences at Woodhaven Plumbing & Heating with your friends or discover more Plumbing in Ozone Park, NY, United States.